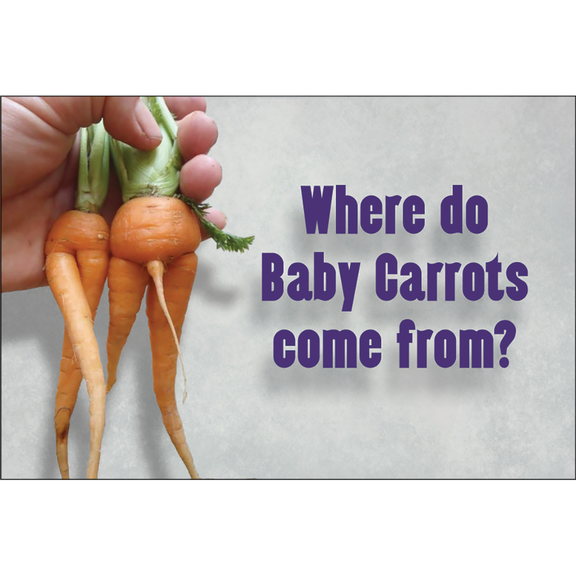 Where baby carrots come from. Mommy and Daddy carrots. Magnet is 2" x 3"